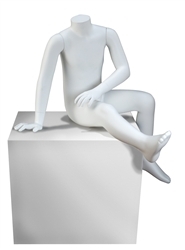 This 3' Tall White Egghead Child Mannequin is a wonderful purchase for anyone looking a sleek style. Fiberglass construction. Base included. 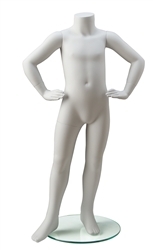 To see more Mannequins from this collections, Click Here.